Spring Park is a city on Lake Minnetonka in Hennepin County, Minnesota, United States. 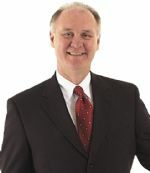 The population was 1,669 at the 2010 census. 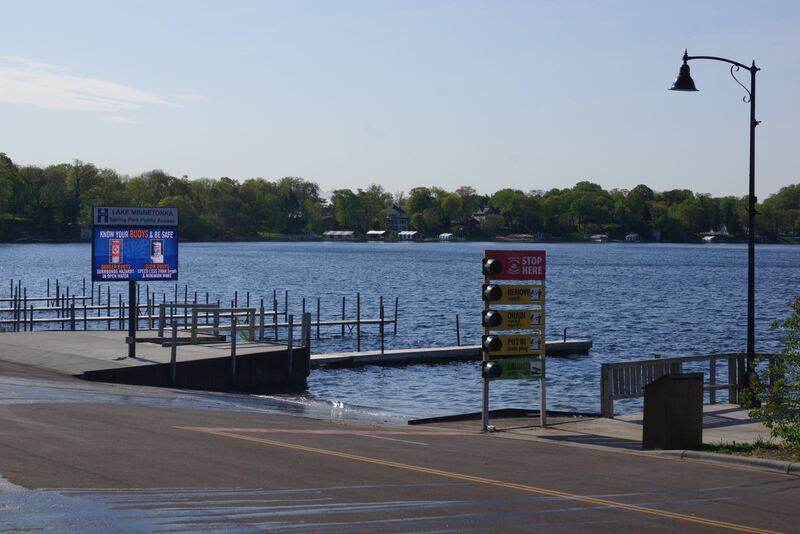 It is located on Lake Minnetonka and has over 4 miles of shoreline while being less than 0.5 square miles in area. It was incorporated in 1951 and at that time had a population of a little over 200. 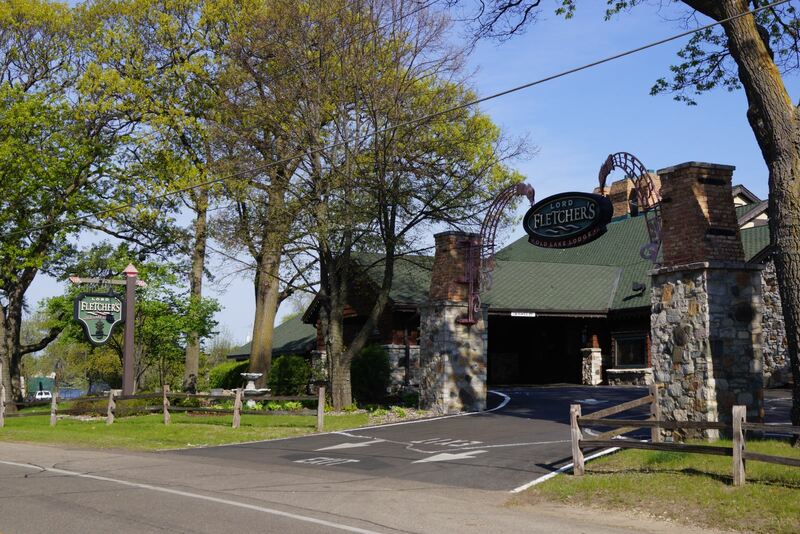 Its most well known business is Lord Fletcher's, a bar and restaurant on the lake, and is the site of Presbyterian Homes Senior living complex. Geography According to the United States Census Bureau, the city has a total area of 0.62 square miles, of which 0.36 square miles is land and 0.26 square miles is water. County 15 and County 51 are two of the main routes. Demographics Population Est. 2015 was 1,705 As of the census of 2010, there were 1,669 people, 897 households, and 314 families residing in the city. The population density was 4,636.1 inhabitants per square mile. There were 1,072 housing units at an average density of 2,977.8 per square mile. There were 897 households of which 15.3% had children under the age of 18 living with them, 24.7% were married couples living together, 6.6% had a female householder with no husband present, 3.7% had a male householder with no wife present, and 65.0% were non-families. 55.0% of all households were made up of individuals and 22.9% had someone living alone who was 65 years of age or older. The average household size was 1.67 and the average family size was 2.52. The median age in the city was 49.2 years. 13.1% of residents were under the age of 18; 5.1% were between the ages of 18 and 24; 25.8% were from 25 to 44; 25.8% were from 45 to 64; and 30.1% were 65 years of age or older. The gender makeup of the city was 46.4% male and 53.6% female.